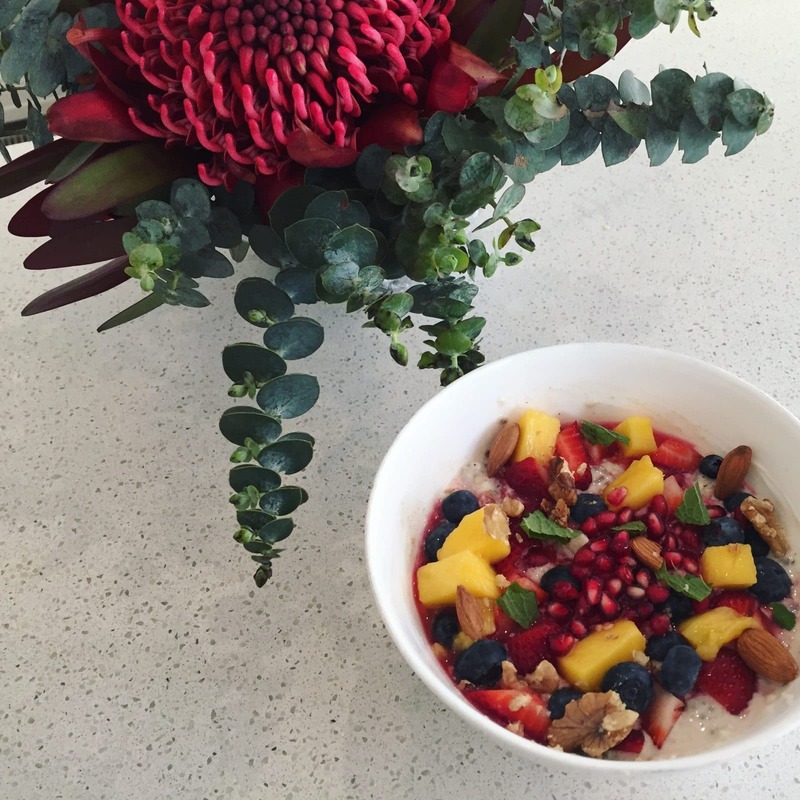 This bircher recipe is so quick and easy and perfect for a quick brekkie before work! I combine it with oats as I love the creamy texture and taste but you can omit them if you like and add more of the good mix! I find this breakfast easy to digest and keeps me sustained until lunch. In the morning mix in the grated apple, yoghurt, cinnamon and honey and top with fruit and nuts of choice! Thank you to Isobel Kelly for this recipe! This entry was posted in and tagged activate, Bircher, breakfast, breakfast bowl, energy, fruit, gut health, Healthy, Nuts, overnight oats, Seeds, soak, yum.